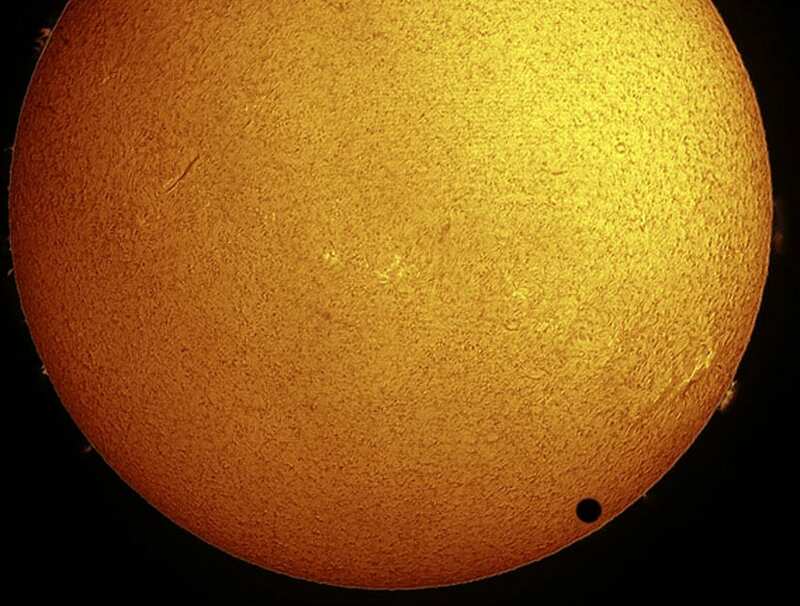 Venus will pass in front of the sun today, beginning around 6 p.m. EDT (2200 GMT) and ending at roughly 12:50 a.m. EDT (0450 GMT) Wednesday. The marathon event lasts nearly seven hours and includes a handful of key events. This entry was posted on June 5th 2012 at 4:46pm/16:46 and is filed under Live News Column 1, World News. You can follow any responses to this entry through the RSS 2.0 feed.